Hello! It's autumn! And Loose and Leafy is back! Seasons come and go - and with them readers - so maybe it's a good moment to reaffirm what kinds of posts to expect on the blog. 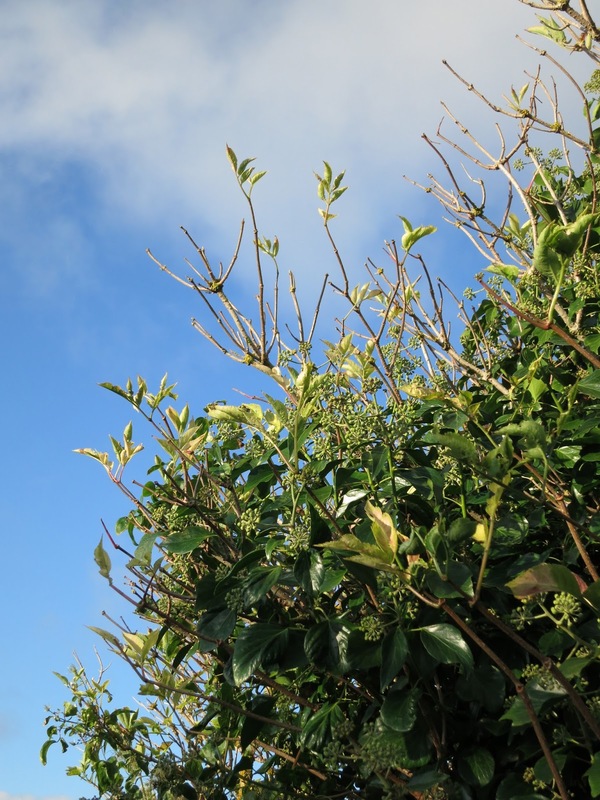 Loosely speaking, it's about hedgerow plants and trees. Saying 'Wild Plants' would sound too exotic and too technical and more specialist than it is. 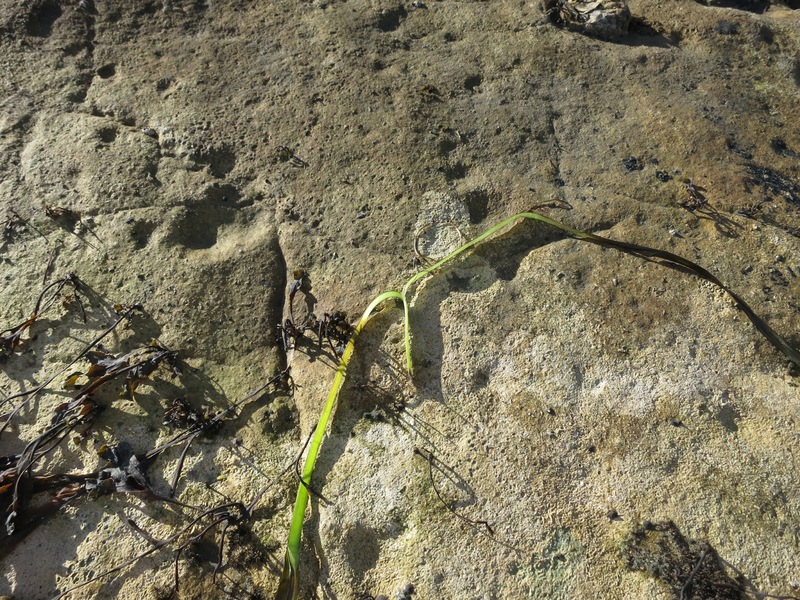 Here you will find the very ordinary plants which grow without encouragement along the coast of Dorset in England. The air is warm and sometimes salty so some may not be found further north in the British Isles or in countries with different climates across the world. Hopefully there's a happy contradiction. Those who live in similar areas may feel a warm sense of familiarity with the plants featured - while those living in other zones (colder, hotter, less windy or less sheltered) will get a small taste of what may be for them (for you?) the unusual. 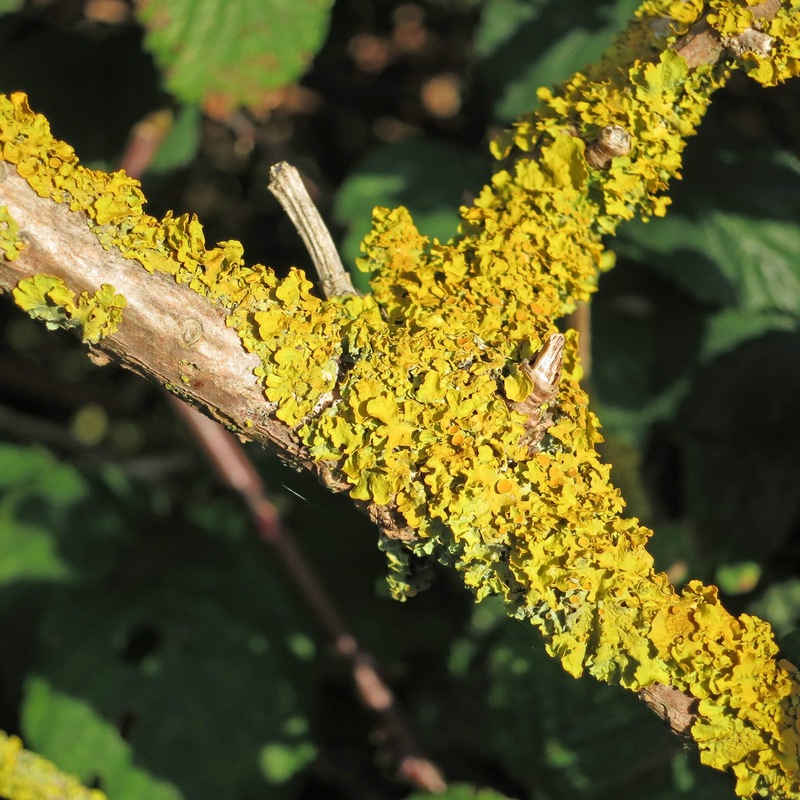 Lichen on the elderberry branch we've been following. But when I speak of 'similar' places, we have to acknowledge this is an especially plant rich area. The first time I came to Dorset I felt I had gone 'abroad'. I had never been to a place with so many plants, so many butterflies or with the kind of cliffs and coastal geology we have here. (After twenty five years in Dorset I reckon I can now say 'we'!) It's a place where fossils lie at our feet and are embedded in our walls and pathways. It's a place where some cliffs are whiter than the more famous ones at Dover and others are bright yellow or a deeply disturbing dark grey. There are quarries and woodlands and seaweed and shellfish and . . . and . . . and . . . ! but their flavour is not good this year. For all that we sometimes get the impression that England is 'full' - that it's almost covered over with cities and streets - there are few large towns within easy reach of the area covered in this blog. Bournemouth/Poole (with a population of around 187,000 on the Dorset/Hampshire border) is the only 'local' conurbation - and that's an hour on the train to the East. To get to Exeter (in Devon) - the nearest big town going west, you have to make an hour-and-a-half's journey by car. (Population about 118,000 - though if you count its wider commuting area the number bumps up to around 500,000). In between, there's part of Devon and much of Dorset. Weymouth, half way along the Dorset coast, has a population of around 65,000. Otherwise, it's small towns and villages everywhere. There are around 415,000 people living in the county (not counting Bournemouth/Poole because it's a unitary authority . . . ). It covers more than 1,024 square miles but I'm not sure how many people in England even know it exists! So, what will you find if you read Loose and Leafy? 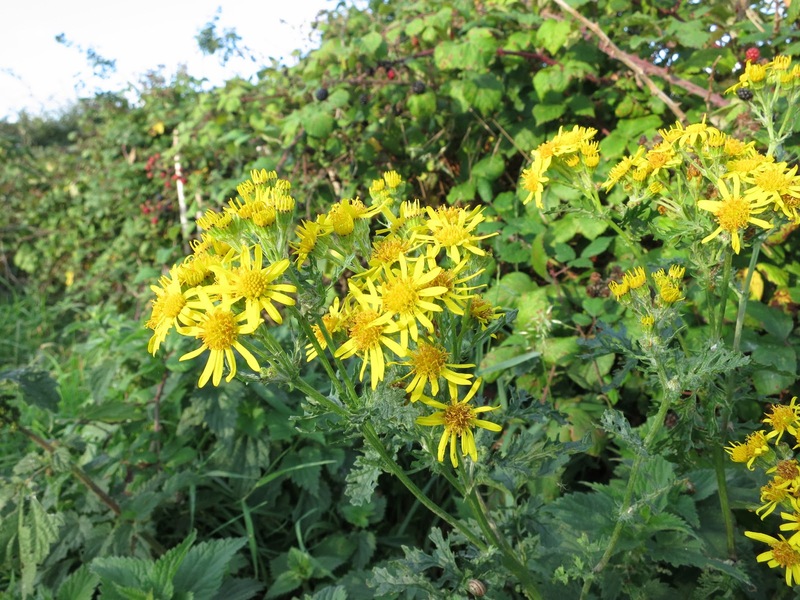 Odd clumps of ragwort are still flowering. Down on the beach - I think this is a piece of eelgrass. the same view to see how it changes through the year. the seasons of plants and trees through the year. 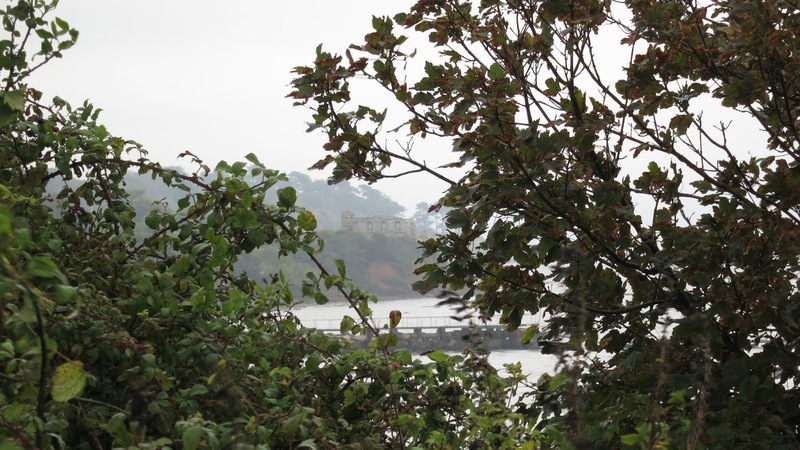 This photo was taken on the 3rd October 2013 - verily a season of mists and mellow murkiness. 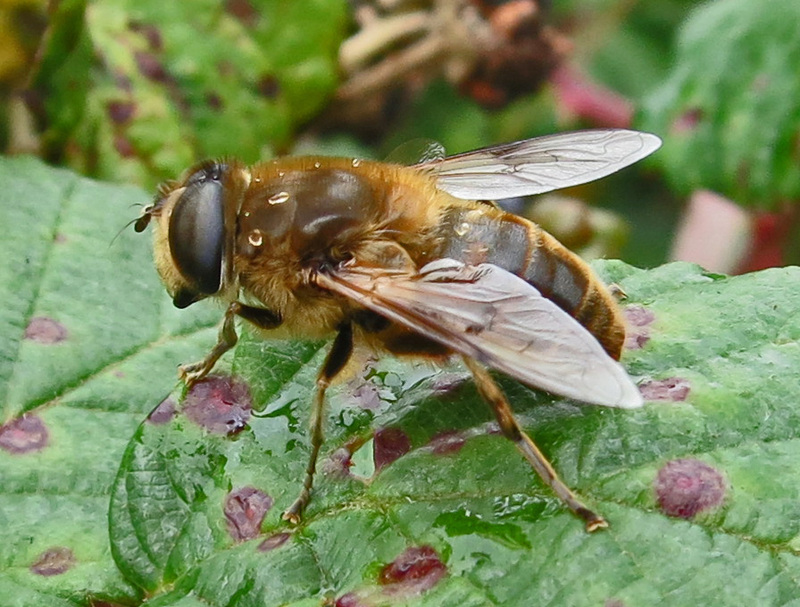 Drone Fly (Eristalis tenax) on brambles after a sudden shower. We'll notice pollinators and other insects in the bushes. 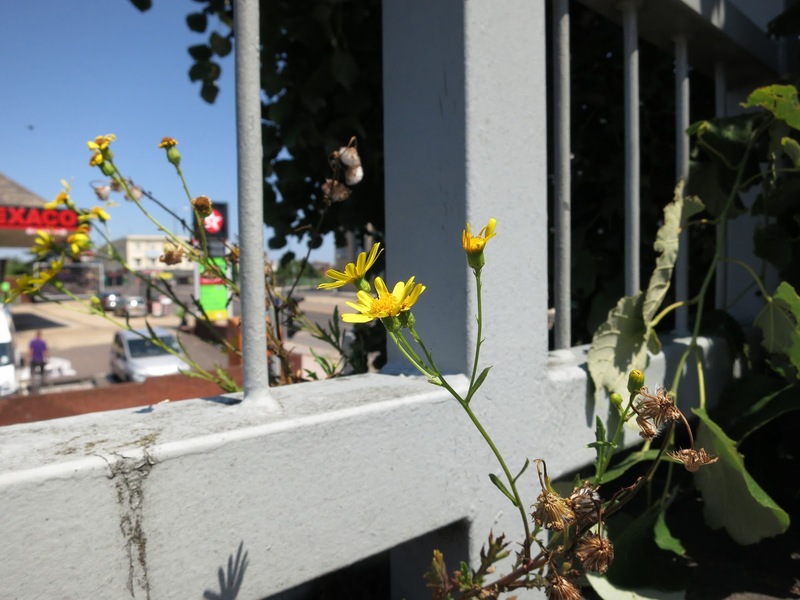 There are a surprising number of flowering plants bang in the middle of our towns and cities. This plant is growing wild on the top of the carpark attached to a large supermarket in the centre of Bournemouth. and, sometimes, we'll find interesting surprises - would you believe that this too is Dorset? Watch out for a later post when we'll explore more. I'm looking forward to your company through the autumn, the winter, the spring and beyond! Thanks but not for me. But Adrian - there's nothing new about it! It's the same as it's been for years! Welcome back it lovely to visit you again and I look forward to you showing me the miniature things I never notice around me. Very glad to see you back. 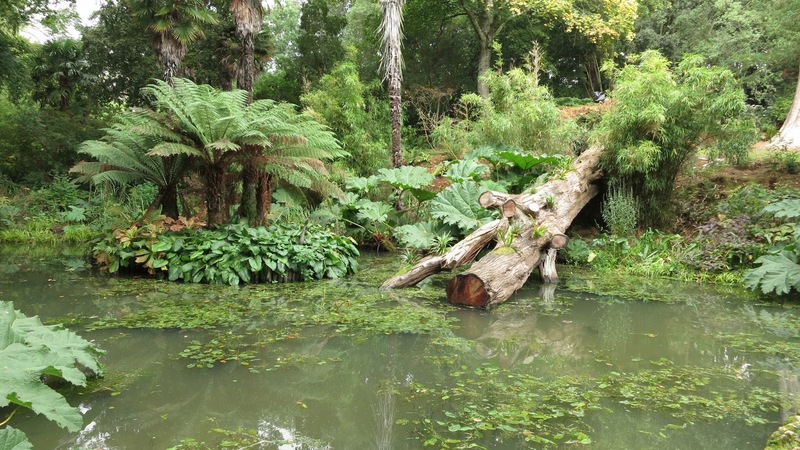 Dorset is such a lovely part of the country - I especially like going over to Brownsea Island. Curious, Loose and Leafy is on Adrian's list of blogs already. Aha, something else to look forward to then! I always enjoy the sheer detail in which you examine the world around you. Good news in every way. Welcome back Lucy. Lovely to come across this blog and read about Dorset :) I really need to get back there one day! Lucy I am so glad to see you back and I look forward to following you around your lovely area!! Hello Down by the Sea. 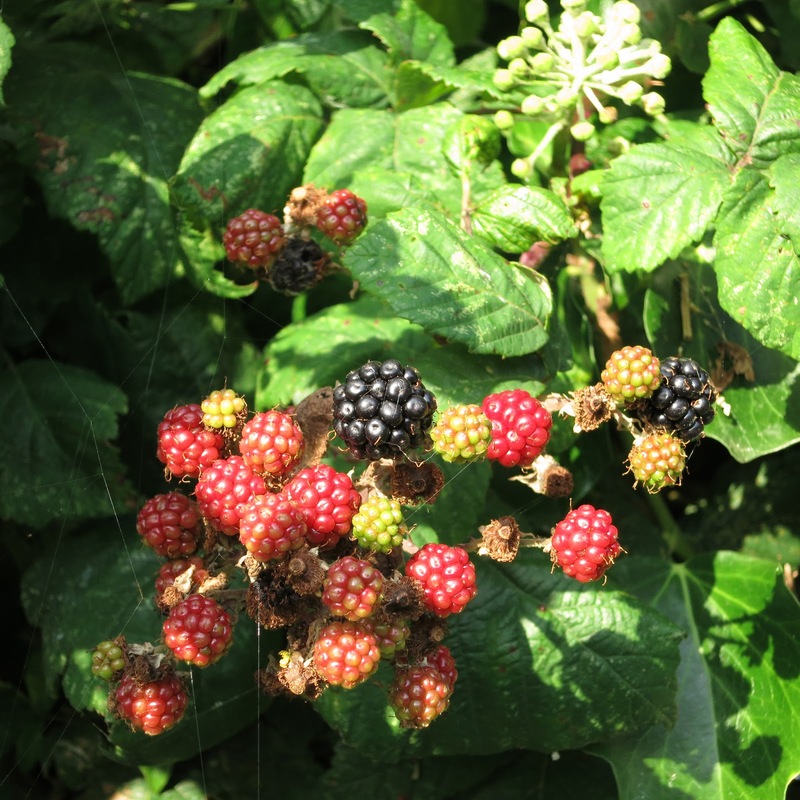 It's both a delight and a challenge to return to blogging after the summer. The trouble with being in one place for a long time is that one can become as repetitive as the seasons. Will try to stay fresh and new and . . . ! Hello Tim. I enjoyed the exercise of pulling together what Loose and Leafy is about for this post. I tend to pluck things out of the air - what happens to interest me on the the day I post. I was reassured to find there is consistency as well as variety here. Hello Mark. Glad you like the detail - for all that I am an ignorant observer! Hello Ecology Escapades. I'm glad you have found Loose and Leafy and look forward to you visiting again. Hello Donna. Thanks for the welcome back. It certainly is lovely in Dorset. I am enormously fortunate to live here. Hello Flighty. Glad you enjoy the blog - and kind of you to say so too. Much appreciated.